Some doctors are protesting over poor pay and work conditions, and nurses are threatening to do the same. 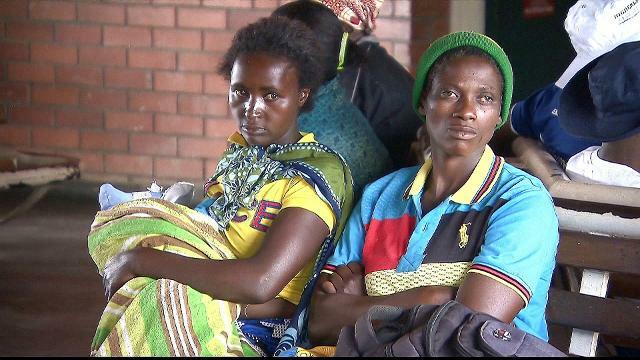 A new outbreak of cholera has killed at least five people and infected hundreds in Zimbabwe. This comes just a few weeks after dozens of people died from the disease in Harare. A strike by junior doctors is making a bad situation worse – adding to the hurt the already struggling public health system. Al Jazeera’s Haru Mutasa Mount Darwin, Zimbabwe.